GLS Landscaping and Maintenance offers full service commercial winter maintenance services including snow removal, salting and de-icing When a snow emergency occurs, it is our priority to make your commercial property and surrounding parking area, access roads, walkways and entrances clear of ice and snow for safety and ease of travel. 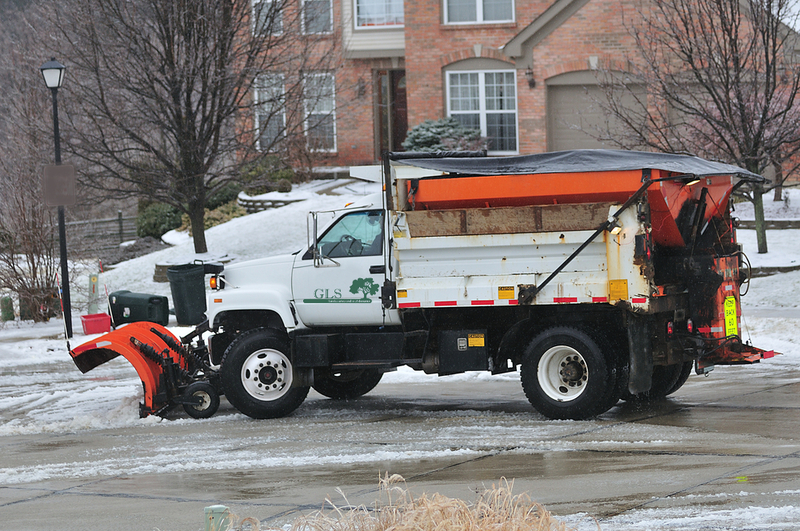 Our top of the line trucks and equipment and experienced drivers provide round the clock snow removal services in a timely and efficient manner. We are also available 24-hours a day, seven days a week during inclement weather. GLS snow removal and ice management services in action!